Om Prakash Rawat, who is currently an Election Commissioner, will succeed the outgoing Achal Kumar Joti, who is retiring tomorrow. 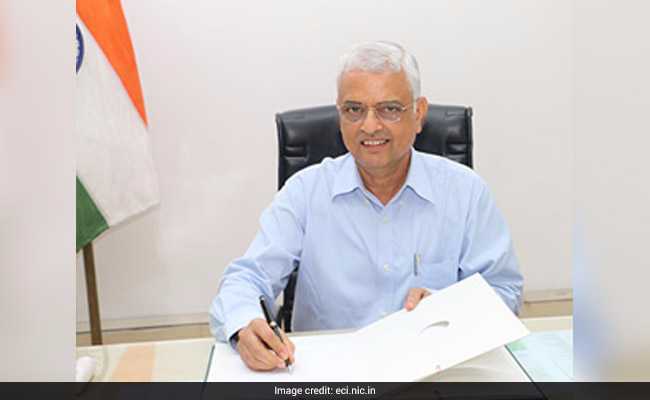 Om Prakash Rawat has been appointed as the next Chief Election Commissioner, the law ministry said today. Mr Rawat, who is currently an Election Commissioner, will succeed the outgoing Achal Kumar Joti, who is retiring tomorrow. Ashok Lavasa, a former finance secretary and an Indian Administrative Service officer of the 1980 batch, has been appointed as an Election Commissioner, to fill up the vacancy left behind by Mr Rawat in the three-member poll panel. Sunil Arora is currently the other Election Commissioner. Om Prakash Rawat, a retired IAS officer of the 1977 batch, has previously served as joint secretary in the Ministry of Defence and many other key positions in the union and Madhya Pradesh governments. He was appointed as an Election Commissioner in August 2015. 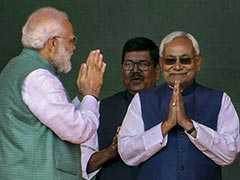 He will be the 22nd Chief Election Commissioner of India. AK Joti, who is retiring from his post tomorrow, was the Chief Election Commissioner since June 2017.